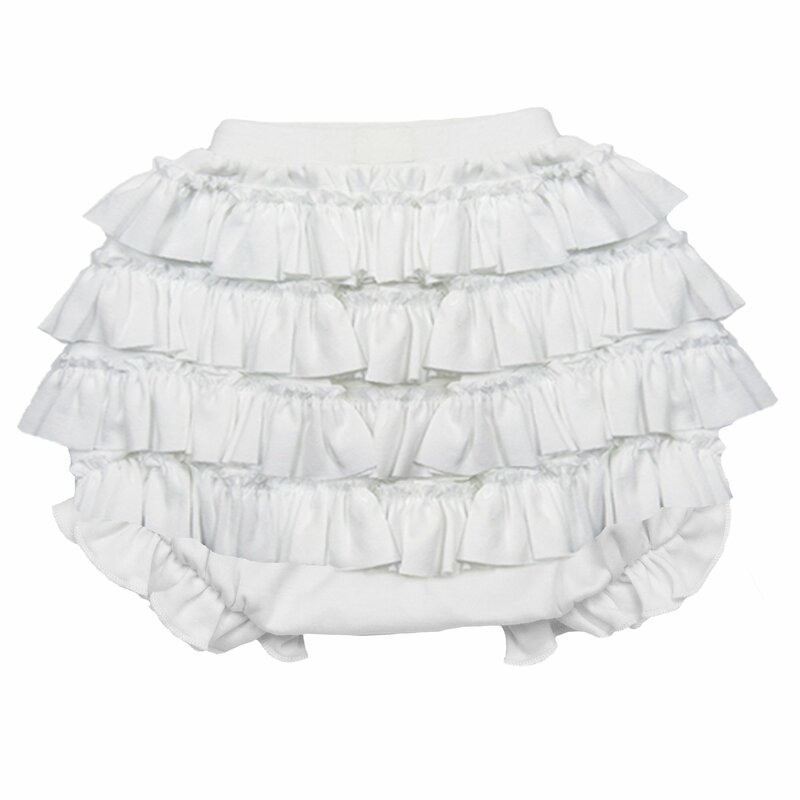 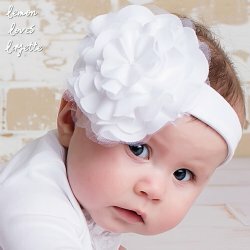 These Lemon Loves Layette white "Bonnie Bloomers" are the perfect diaper cover that goes just fabulously with all the Lemon Loves Layette collection pieces. 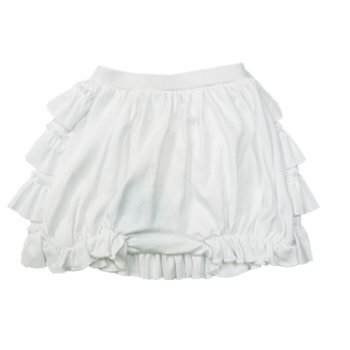 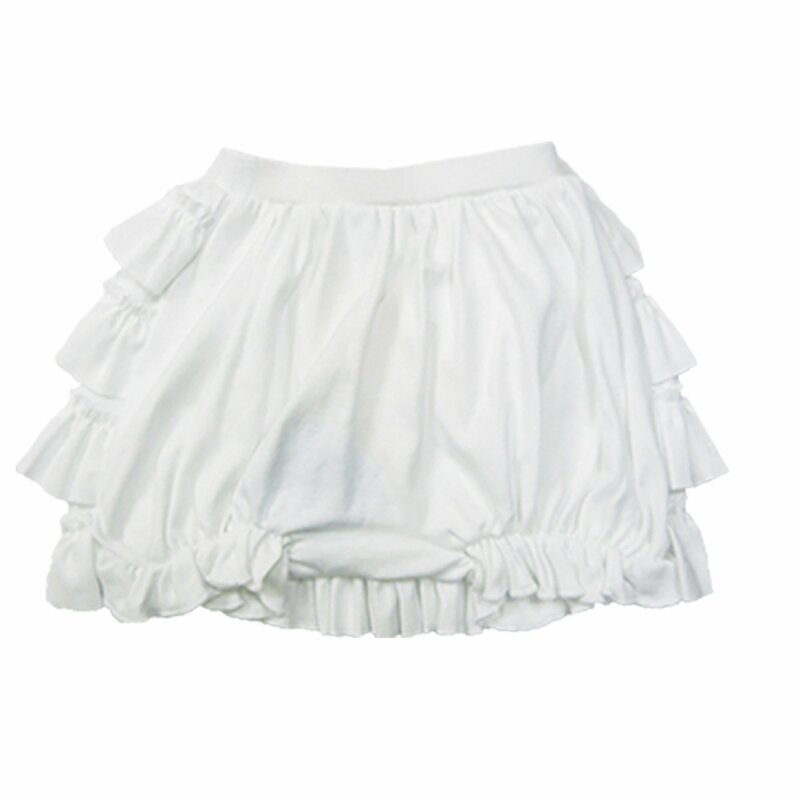 A great bloomer to pair with the Madison onesie for a great After Christening outfit. 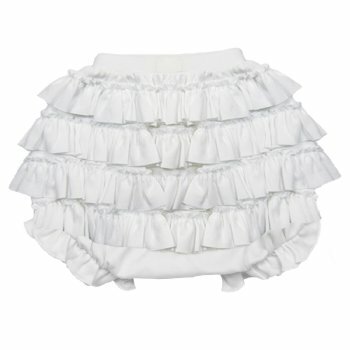 Also coordinates beautifully with Lemon Loves Layette Holiday Collection.